This year, Apple (NASDAQ: AAPL) seems to have surprised some potential iPhone customers with the introduction of the iPhone X. 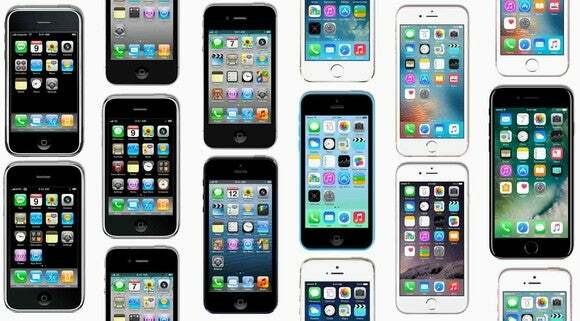 Over the last few iPhone generations, Apple’s priciest iPhones sold for between $949 and $969 for the fully loaded Plus variants. The iPhone X, on the other hand, starts at $999 and goes to $1149 for the version with upgraded storage. While it might seem as though Apple is going off the deep end with pricing, the price increase came with an attendant improvement in the features and aesthetics that Apple could deliver. 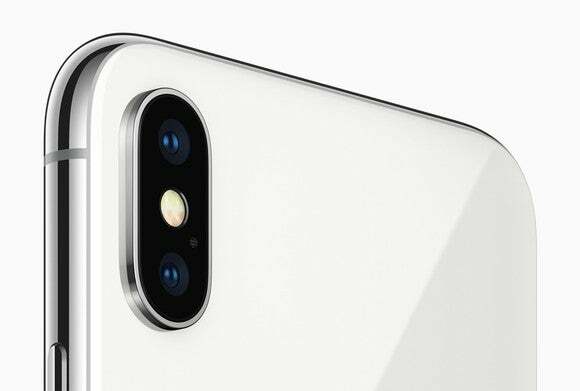 Look at it this way — for only $200 to $300 more than the iPhone 8 Plus or iPhone 8, respectively, you can get a phone with better rear- and front-facing cameras, a sleeker design, and a full-face OLED (organic light-emitting diode) display. Over the course of two to three years, which is how long many buyers hold on to their iPhones, the increased price should be more than offset by the improved user experience. I think, though, Apple could do even better if it were to offer phones at even higher price points. In fact, I wouldn’t be surprised if next year’s iPhone X Plus, which should be a larger-version successor to this year’s iPhone X, started at a minimum of $1099 (a $100 premium to the current iPhone X), with a higher-end storage configuration hitting at least $1249. Although it might seem insane to think about paying north of $1200 for a fully loaded iPhone, I don’t think it’s crazy at all. Here’s one simple reason. It isn’t a stretch to think that smartphones have become critically important in our daily lives. In fact, smartphones are easily the most important computing devices to many individuals. Not only do smartphones allow users to perform tasks that were once the exclusive domain of bulky personal computers — email, web surfing, video playback, social media, and even casual gaming — but they’re capable of doing so much more. As an obvious example, smartphones are the only still-image and video cameras that many people — including me — own. On top of all that, smartphones like the iPhone are devices that people keep with them and use constantly. I would bet those iPhone customers, on average, use their iPhones far more than they do any other computing device. Does it make sense, then, for what is arguably the most valuable computing device to most buyers to top out at just $1149, when an entry-level 13-inch MacBook Pro sells for $1299? Or how about the fact that the best Apple Watch, branded the Apple Watch Edition, sells for as much as $1349 — $200 more than the best iPhone that Apple will have on sale in about a week’s time? Apple should, of course, also continue to sell iPhones at more affordable price points. But I continue to believe — and I think that the iPhone X will ultimately validate this belief — that Apple has plenty of room to offer differentiated iPhone experiences to those who are willing to pay more for them. The more aggressively Apple chooses to exploit this opportunity, the better Apple’s iPhone business will fare, and the stronger its brand and reputation as the premier smartphone maker will be.